KN0CK Amplified RTLSDR for HF Rev. 5 is Back! After some technical difficulties, the KN0CK Amplified RTLSDR for HF Rev. 5 is back! Now for sale directly through blog.KF7LZE, and including free shipping in the United States, and a free PAL to BNC adapter with purchase! Everything you need to get started quickly – just add a computer and your favorite software which can address the dongle in direct sampling mode and you’re good to go! 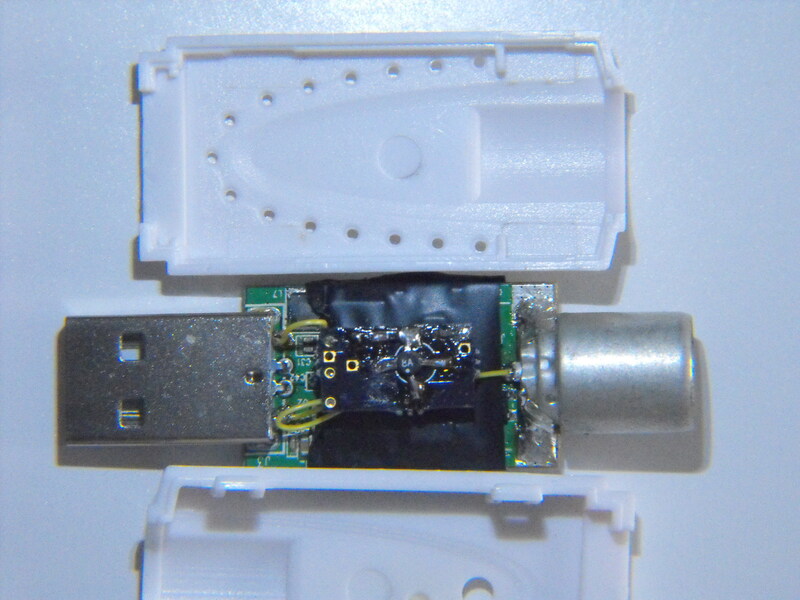 This micro-sized dongle is purpose-built for receiving transmissions from 500 KHz – 54 MHz (MW ~ 6m) and features an internal daughterboard, low-pass filter to reject interference, and a new direct sampling modification which reduces internal spurious emissions and harmonics from the oscillator/mixer designs used by other converters. Inside, the tiny permanently-mounted daughterboard contains a Mini-Circuits MAR-8A amplifier and low-pass filter contained entirely within the dongle’s shell – no bulky converter boards or external accessories! Each amplifier board is hand-made in the USA and each is thoroughly tested after assembly prior to shipping. No soldering or additional drivers required – just your favorite direct-sampling capable SDR application and the most recent set of RTLSDR drivers will do. 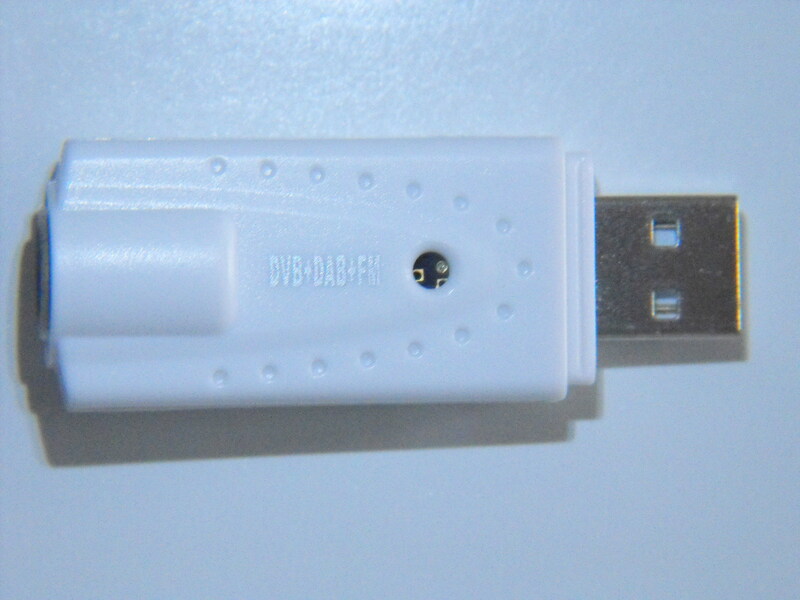 Available now for $85.00 per dongle, including a free antenna adapter and free shipping in the United States! This entry was posted in Electronics, Gadgets, Radio and tagged dongle, hf, KN0CK, RTL-SDR, RTLSDR, SDR#, up-converter, Upconverter. Bookmark the permalink.